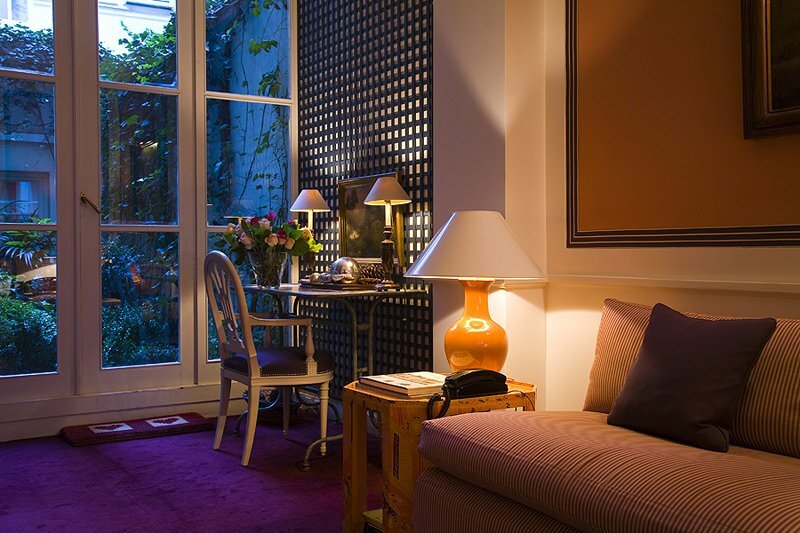 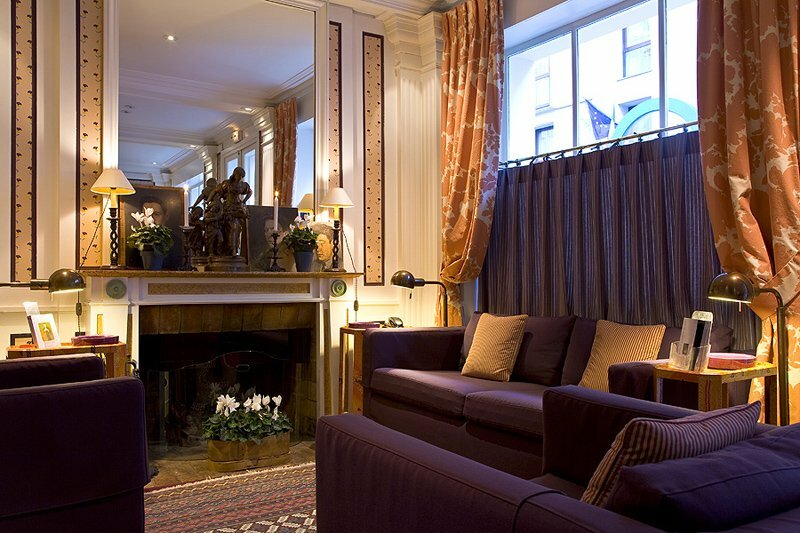 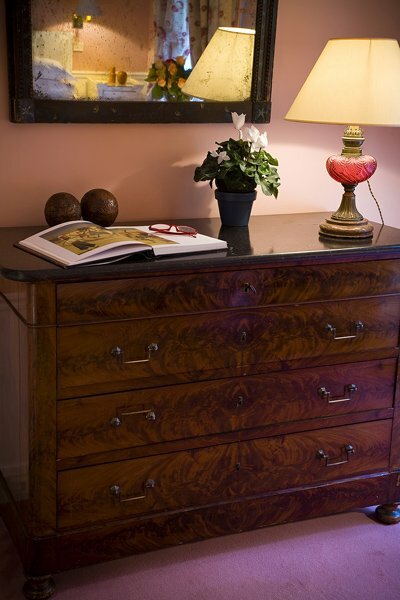 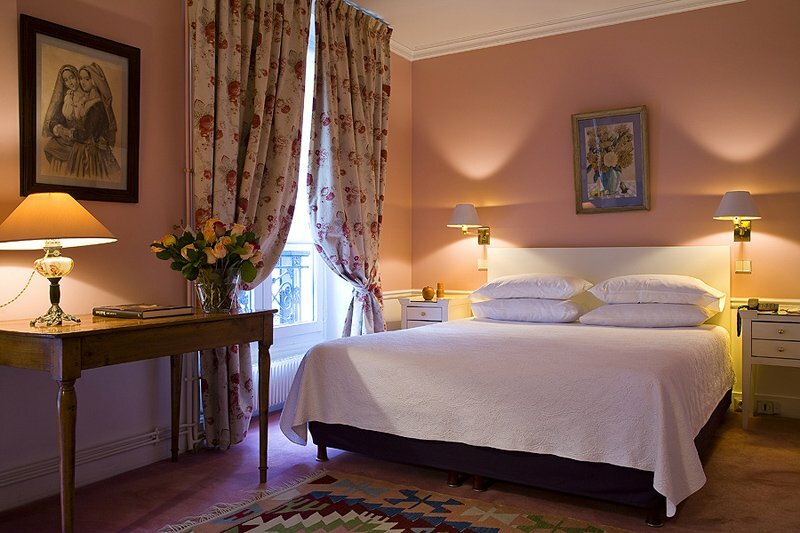 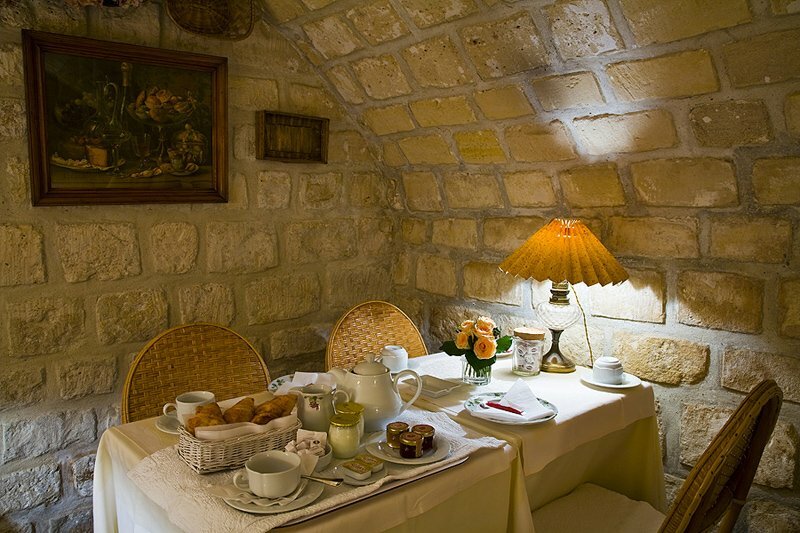 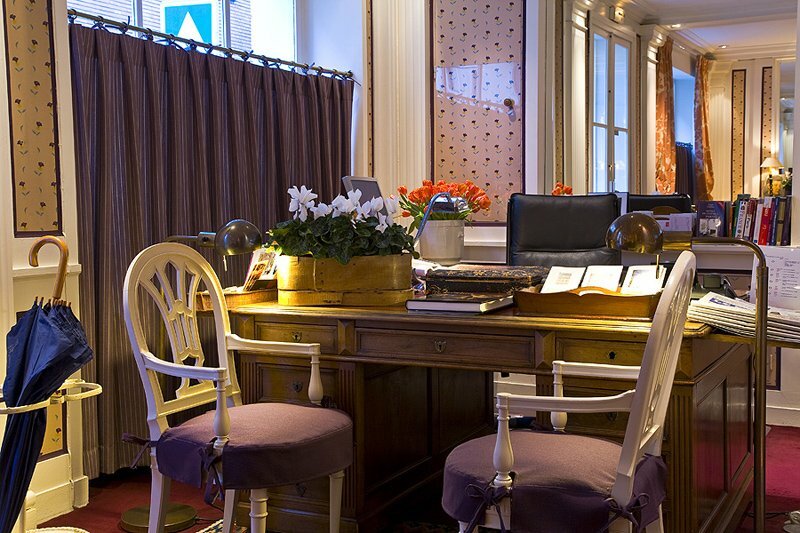 "Cozy rooms in intimate hotel, given the David Hicks treatment"
Located right in the heart of the Rive Gauche, this small 18th century mansion shelters a genuine oasis of peace. 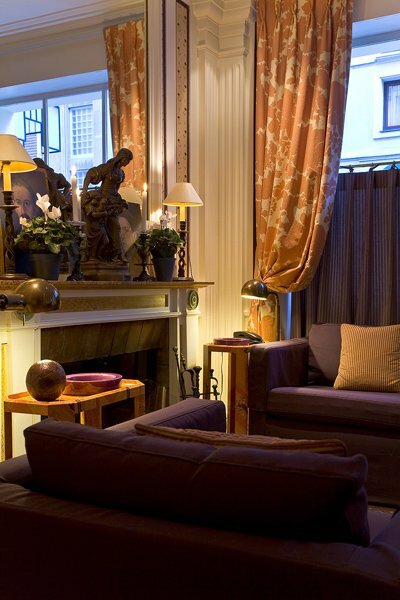 Pleasant colours, warm fires in wintertime, view over patio and comfort of times gone by all together give to this place a wonderful intimate atmosphere. 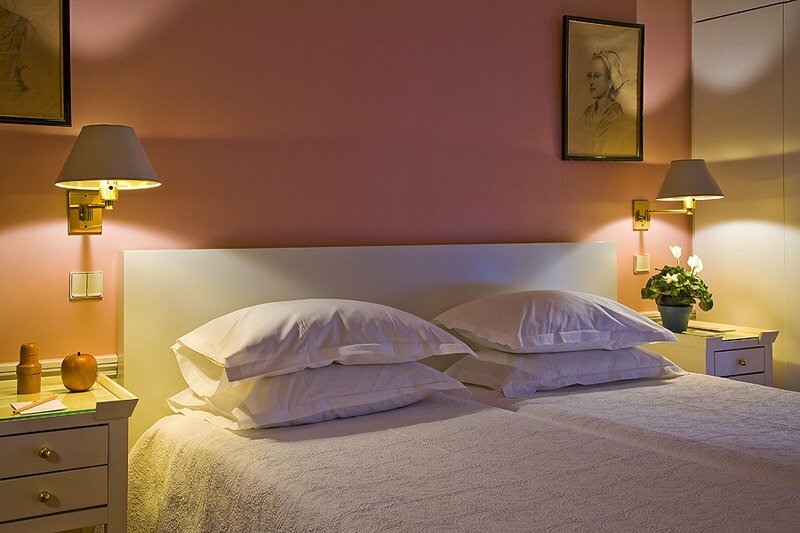 The 20 bedrooms, with a personal touch for each of them, are luminous and deliciously decorated - cosy comfort, stylish furniture, fully equipped bathrooms and a lovely private terrace for some of them. 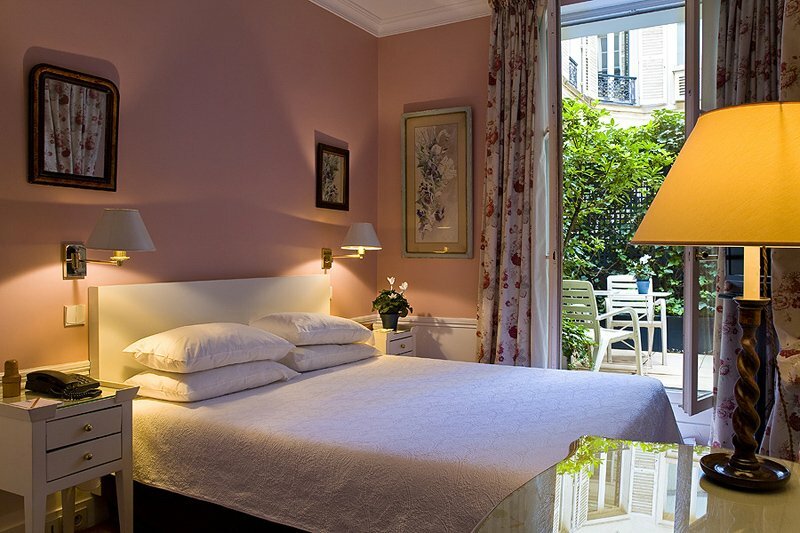 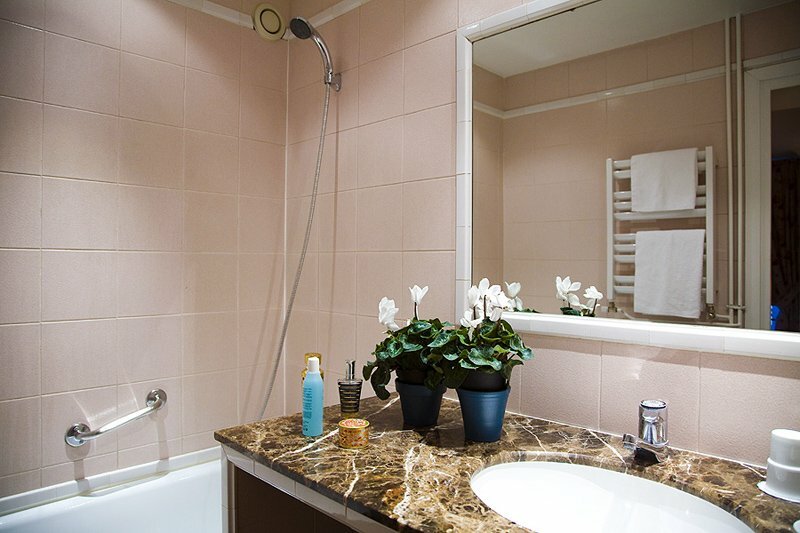 Best of welcomes and tranquility guaranteed in this very special place, well located in an evercharming neighborhood halfway between Montparnasse and Saint-Germain-des-Prés.